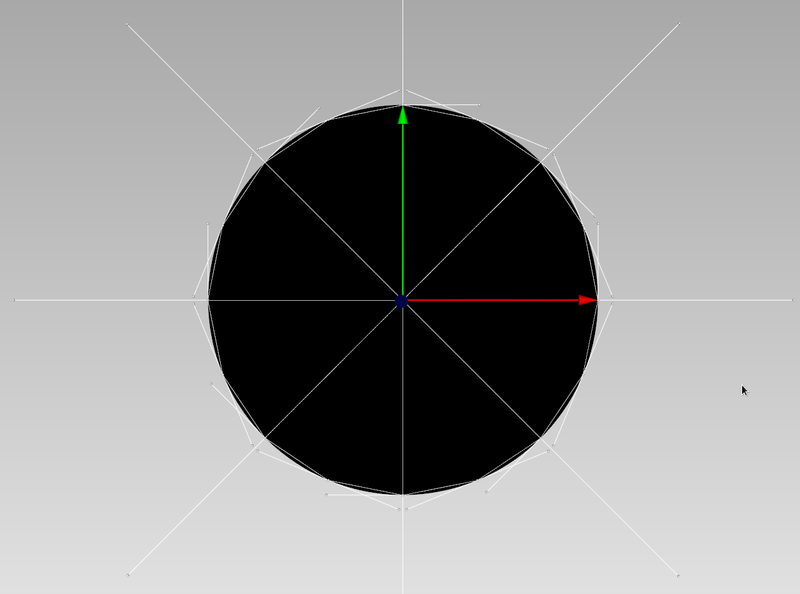 Axl enables to interact with the control points network of your spline surfaces while displaying it in the Axl view. 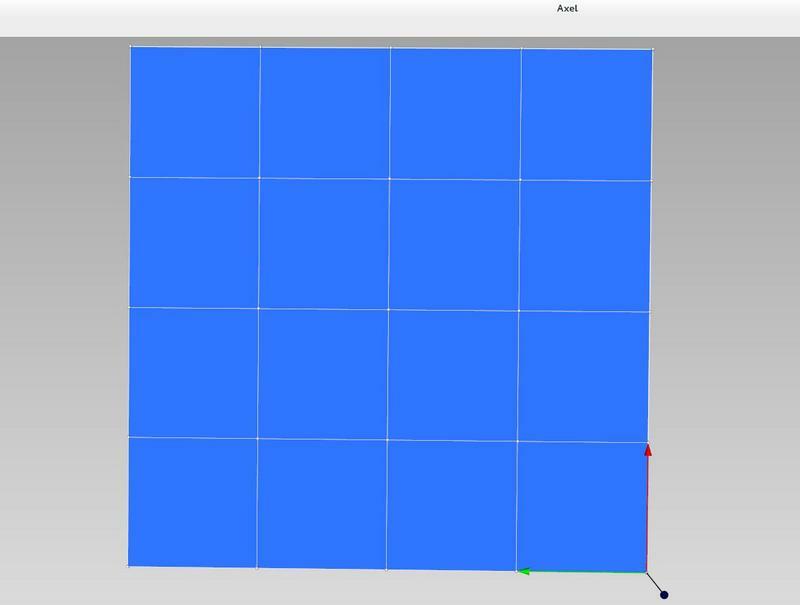 To get this functionnality, all you need is to make your data inherit from axlAbstractSurfaceBSpline. By default this control points network will be defined as a grid. Only the direct control points neighbors are connected as shown in the first picture. To change this network configuration, new functions were added in axlAbstractSurfaceBSpline. This second picture illustrates the result with a control points network which connections were made using the defineControlPointConnections function.